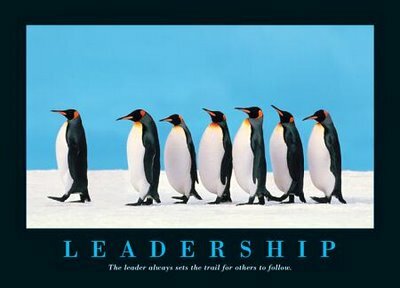 Leadership development is more than a course, it’s a life long process. Through this life long process God molds us over many years into the person he wants us to be. Growing into the leader God wants you to be demands great faith in God and a breaking of our own resources. Leadership development requires an intentional framework of thinking. 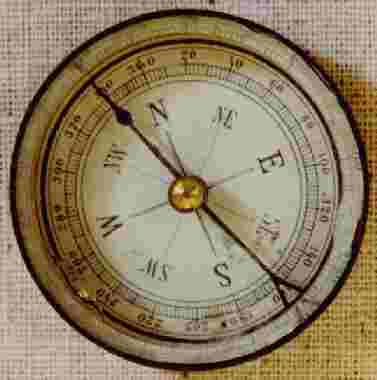 I think about leadership development in the form of a compass. The true NORTH of the leadership compass is Character: Character is the foundation of leadership that establishes dependability. The Book of Proverbs talks about our gift making room for us. The formation of character helps you stand strong when more room is created for you to exercise your gift. EAST of the leadership compass is Vision: Casting vision is being able to embody a clear and compelling picture of the future. Casting vision answers the ‘what direction are we heading in?’ question. Casting and clarifying compelling vision is one of the chief responsibilities of the spiritual leader. SOUTH of the leadership compass is Skills: Our gifts make room for our leadership to be expressed. Some of the skills of a leader include creating culture, strategic planning, communication, conflict resolution, time management, delegation and team building. WEST of the leadership compass is Relationships: Leaders must be able to build strong relationships with people to realise vision. No matter how gifted you may be, none of us can fulfill the vision alone. The primary means of influencing people is through the building of healthy relationships. Character partnered with vision helps you to model commitment to the vision. Character partnered with relationship helps us to earn trust from followers. Skills partnered with relationship helps us to serve and empower followers. Vision partnered with skills helps us motivate commitment in followers. Keep in mind, you lead out of who you are. What God does is take us on a journey to develop 4 major aspects of who we are: Identity, integrity, intimacy and intensity. Keep the big picture framework of the leadership process in the forefront of your mind as God develops you into the leader he has called you to be. ← What does a Healthy Church look like?